Divine Inn is one of its kind serviced apartments in West Delhi offering best quality of affordable accommodation. 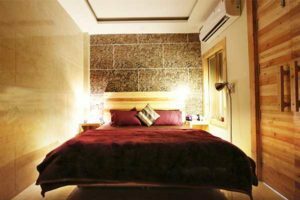 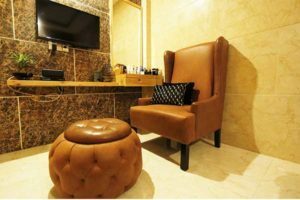 If you are visiting Delhi and seeking a cost effective option to stay then you are at the right place. 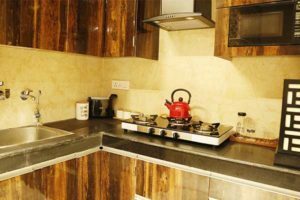 We are offering all types of accommodation options for people who are looking for fully furnished apartments, guest houses and bread & breakfast options for their short or long stay in Delhi. 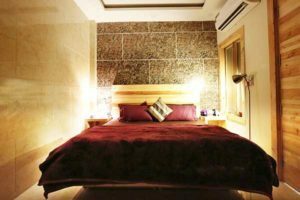 We are the fastest growing hospitality company in West Delhi dedicated to provide an optimum solutions for frequent travelers, business men, corporate travelers and people seeking wedding stays. 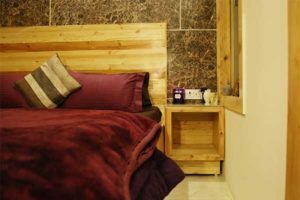 We have a wide range of accommodation options for working professionals and families. 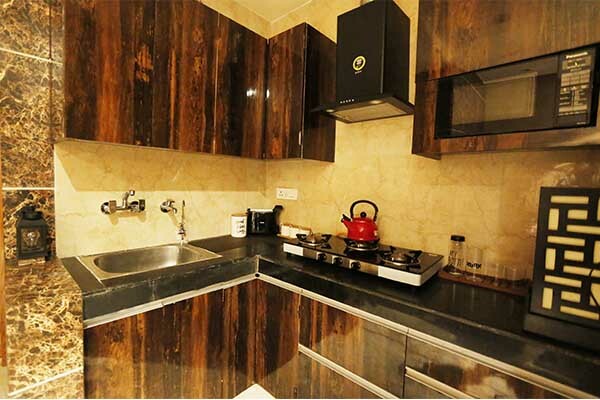 We have the range of these options to choose from Fully Furnished 1, 2 and 3 BHK or studio apartments. Stay at well-designed Studio apartments in the best residential areas of West Delhi. It is quite comfortable and full of luxury. 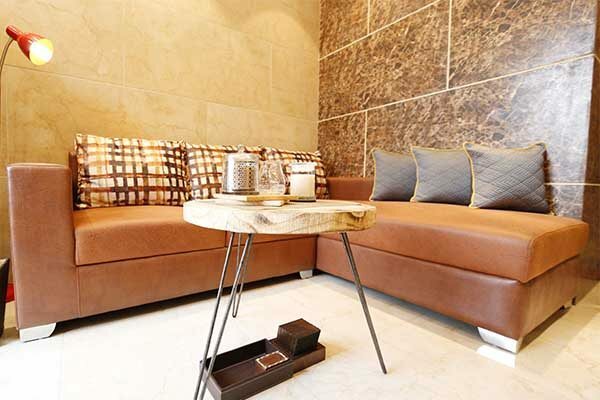 Our 2 BHK apartments are built to make people feel like home. It is located in the heart of New Delhi and promise wonderful views as well. 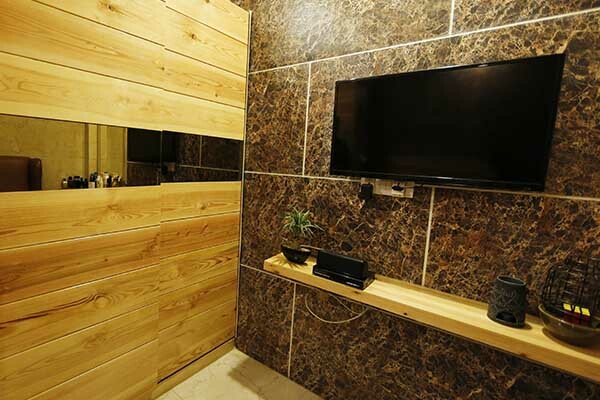 All our serviced apartments in Delhi are having tastefully done rooms with subtle interiors and attached bathroom. 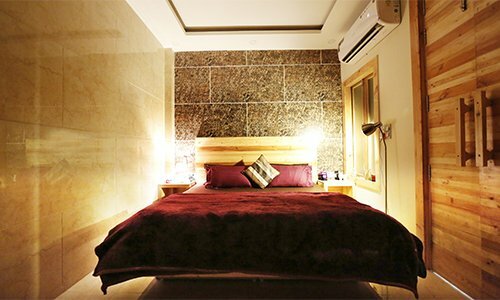 Each room is having king or queen sized bed for you comfortable stay, study table and spacious wardrobes to match up your every need. All rooms are AC rooms like personalized residences for long stay with private kitchens. We also customize the rooms for corporates as per their choice and need for long term stay and we also offer yearly option for companies to make their corporate guest houses. 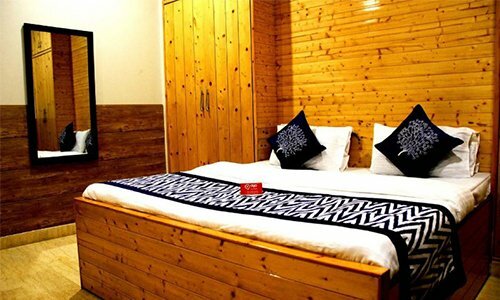 We also provide rental bungalows and kothis for long term luxury stay options in Delhi for our premium customers or foreign expats coming to stay in Delhi for few months. 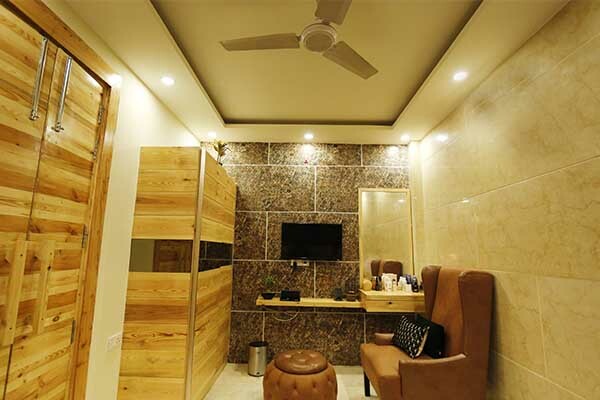 We also cater to vocation rentals and accommodation to medical tourists coming to India for medical purposes. 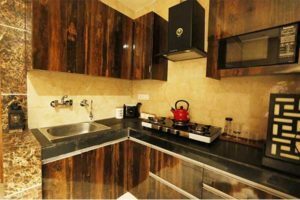 We have various option to stay in West Delhi at different locations like Punjabi Bagh, Rajouri Garden, Ramesh Nagar, Kirti Nagar, Mansarover Gqrden, Moti Nagar and Bali Nagar, etc. 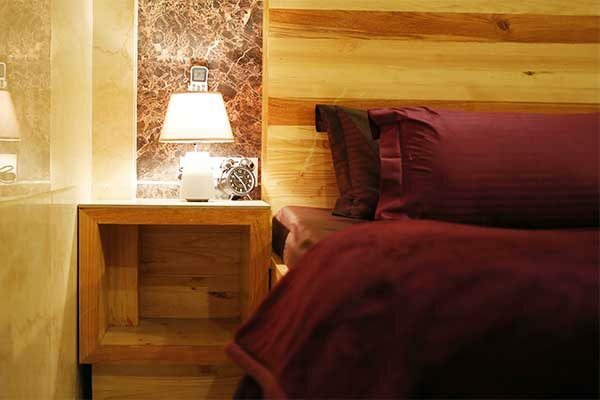 Divine Inn offers you a unique service with a blend of business mixed with pleasure. 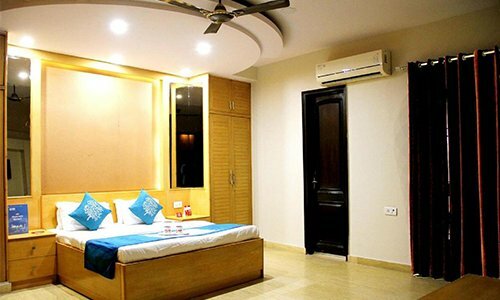 Here you find the best deals for accommodation in fully furnished flats.